Can you tell me where in Scotland I have sketched? The prize for August is one of my Edinburgh mugs. The winner will get to choose one of my three designs which feature my illustrations of Scotland’s beautiful capital city. 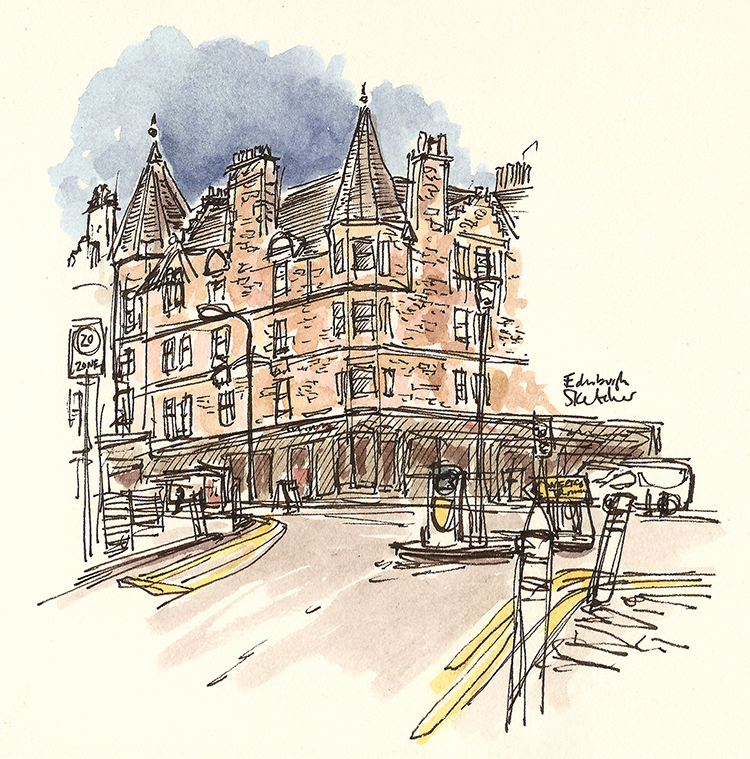 Enter via the link above or email contact@edinburghsketcher.com with the subject line ‘WhereArtI 12th September 2016’.